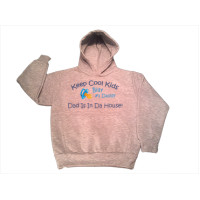 Create a Gift for someone you love, offer a Customized Hoody Sweater or Make Your Own Custom Shirts. 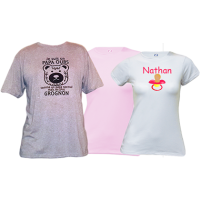 Personalized Clothes are Unique and always appreciated Gifts Ideas. 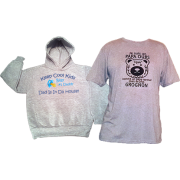 Full Color printed Souvenir Photo T-Shirt, event promotion Custom Shirts or a funny quote hoody, available online at Timeless Memory!